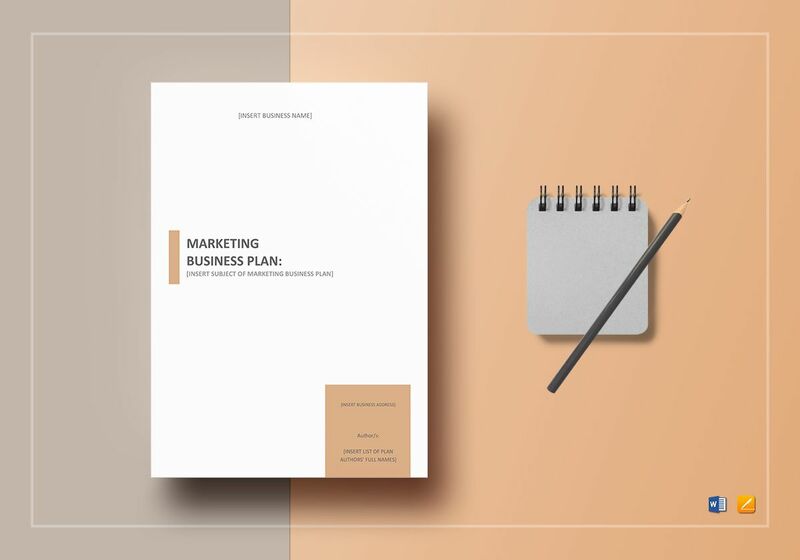 Get this sample marketing plan template to help you craft an effective marketing plan for your company. 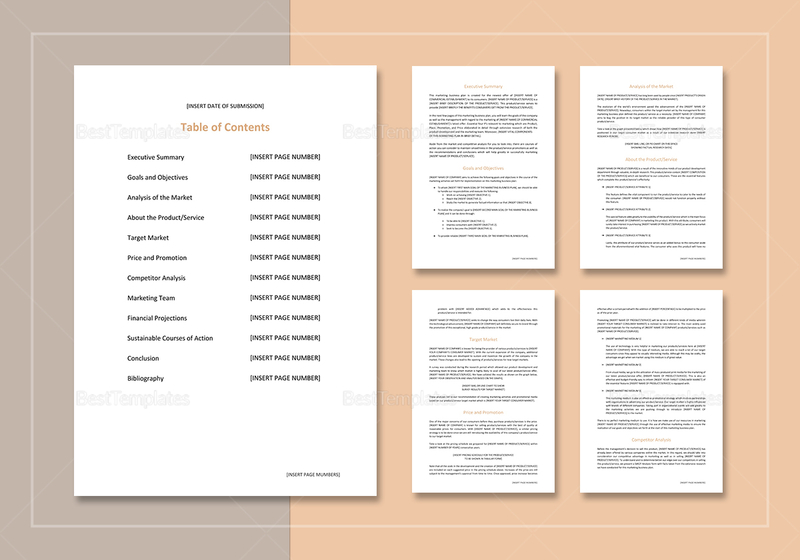 This 10 page document is easy to edit in your favorite applications, including MS Word and Pages. 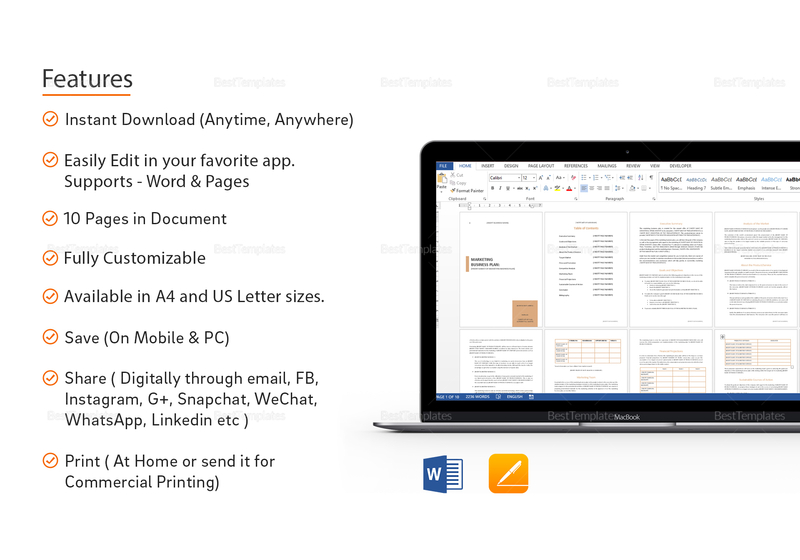 Fully customizable and supported by Google Docs. Download anytime and anywhere on your PC or mobile. 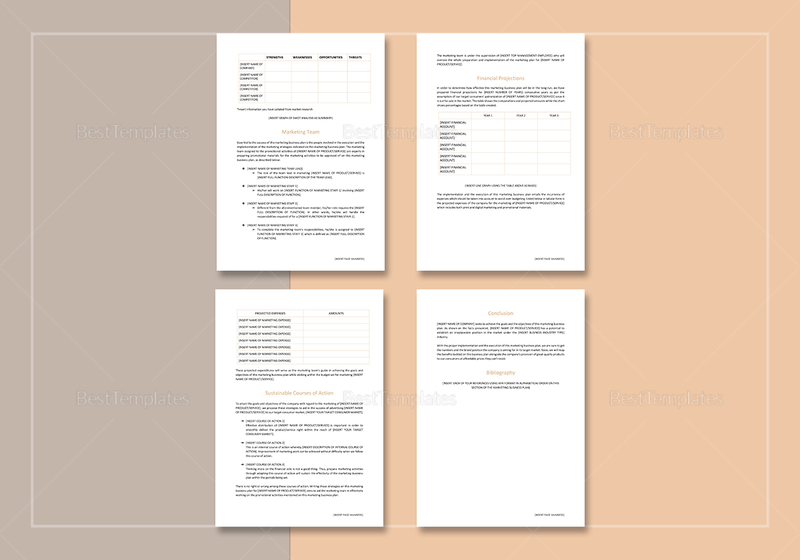 Print ready for personal or commercial printing. Download now watch your company grow!